A month ago I was interviewed for the Danish IT magazine Prosabladet. Today the magazine is online. Image from Prosa magazine December 2012. Though non Danish readers can enjoy the photo above which my wife Christina took. Its from my home office, with our dog Bambi on the lap. Bambi is my trusty companion at work every day in the office. The article is online in Prosa December 2012 magazine at page 30. 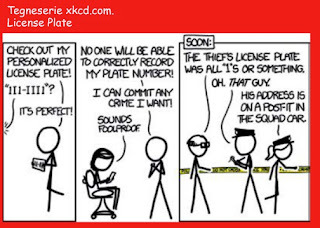 As part of the interview I was asked to pick a comedy from xkcd, and among the many great ones, I chose this one - the license plate. 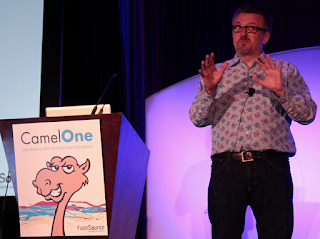 When the Akka project was in its early days, Martin Krasser (@mrt1nz), developed what became the akka-camel module, to integrate these two marvelous projects. 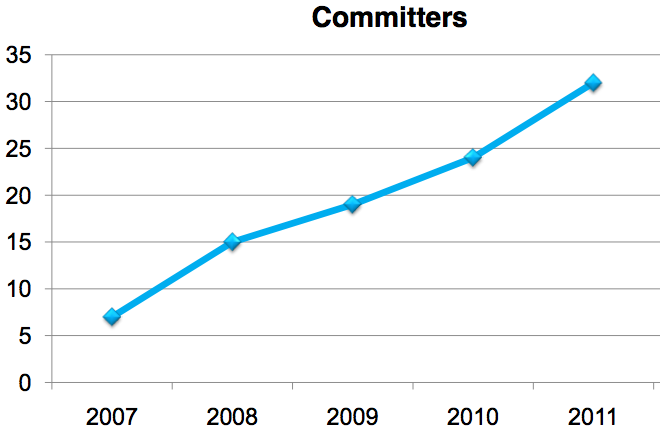 Since then years has passed, and its great to see that the Akka community have stepped up and have more people leading the akka-camel module. So thanks to Raymond Roestenburg (co-author of Akka in Action) and Piotr Gabryanczyk (@piotrga) the akka-camel module is fully up to date, and top-notch ready for the Akka 2.1 release. You can read more details from a recent blog post on let it crash. 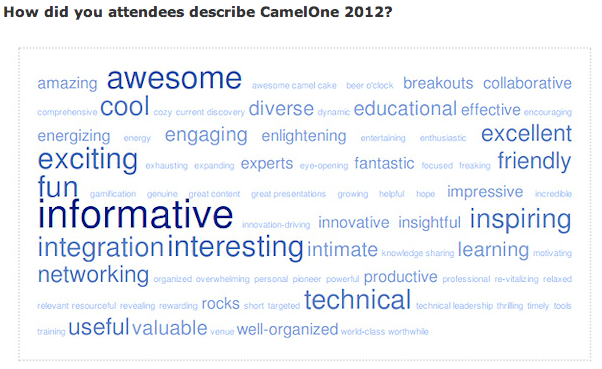 Camel in Action book outdated? 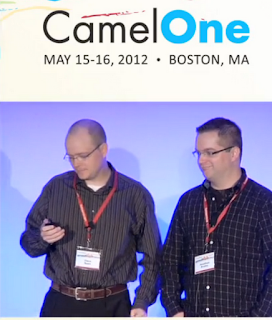 As you may know Jonathan and I got published about 1.5 years ago with the Camel in Action book. And the book has been very well received within the community, and helped a lot of people getting onboard riding the Camel. 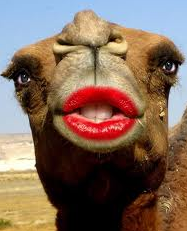 Jonathan and I have done our best to keep the material in the book as up to date to the lastest Camel release. 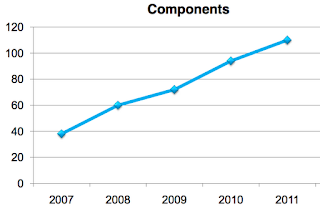 In fact during the type setting period (that takes 4 months) we ensure that material was updated accordingly to new Apache Camel releases. 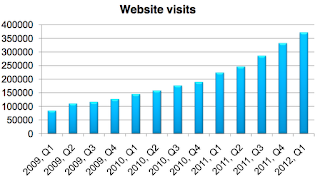 So when the book went into production it was up to date with the Apache Camel 2.5.0 release from October 31st 2010. Ever since the book was published we have been active on the Author Online forum to catch the minor mistakes and feedback you may have. The errata of the book is fully up to date. In fact the errata was updated as late of a couple of months ago. Likewise the accompanying source code of the book has been kept up to date with the newer Camel releases, up till the lates official release 2.9.2 And this time we have prepared the source code for the upcoming Camel 2.10 release (currently expected to be GA next week). Myself, as a reader of other books, this kind of service is rare. Most authors do not bother to even keep an errata, or make sure their source code actually works. 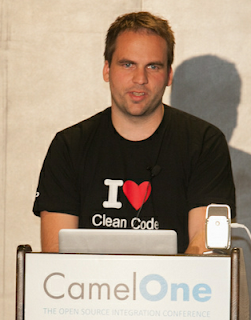 In fact we use the source code for the book as a test suite for the upcoming Apache Camel releases. In fact it was due to this source code we caught a regression in the 2.10 release, that we had to fix that and recut a new release candidate. So with that in mind, its sad to see a reader post a bad review on Amazon (Click on image to read). 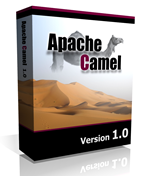 For example the reader complains that he/she cannot find the Apache Camel 2.5.0 download. 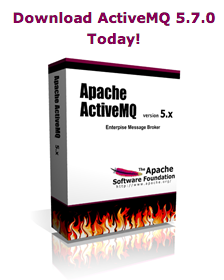 Well its due to Apache policy that older releases are not highlighted on the website, but available in the Apache Archives. If you click on the download link on the Camel website, we have a heading in the top saying "Older Releases". So its not hard to find. This morning I woke up to the news out in the public that Red Hat to Acquire FuseSource. 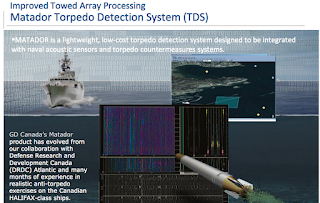 You can read the Acquisition FAQ to learn more what has happened. 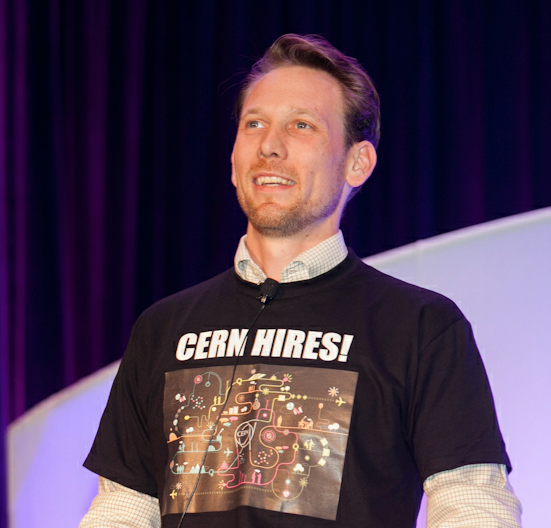 This is really great news for the FuseSource team, to find a new home that has truly Open Source in its DNA. Our new home is the JBoss Middleware Team, which are no strangers to what we do. 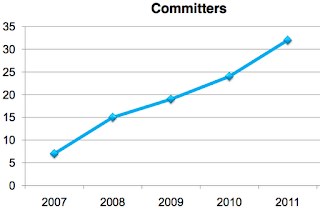 JBoss loves our work we do in the Apache communities and they have been using the Apache products for many years. 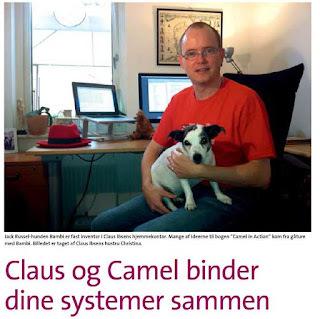 For example Apache Camel is part of the JBoss products. For me personally this means I can continue to do what I love; with my devoted effort in the Camel communities and on the Apache Camel project itself. My colleague Charles Moulliard, got creative this morning, and gave the Camel a new hat. The Camel got a new hat. Photo by Charles Moulliard. I guess its time for me to get a new hat as well. 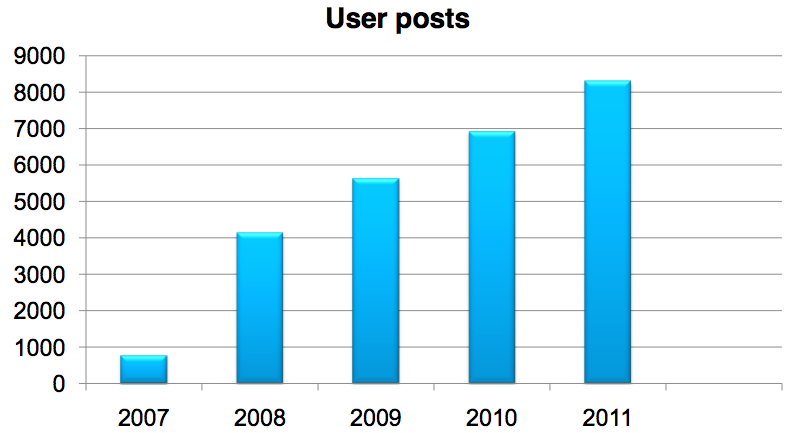 The Apache Camel 2.10 is on the way. In fact this morning a RC has been cut. 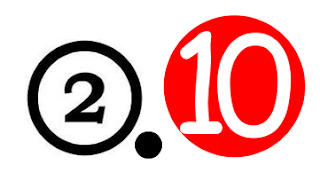 So expect 2.10 to be released soon. This is a blog post I have had on my todo pad for a while meant to be written sooner. Anyway I got a bit of breather this morning, and wanted to get this done before the 2.10 is released. 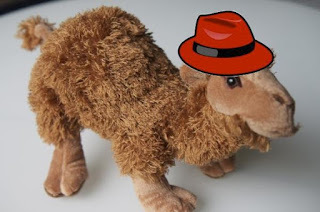 So the issue people may have is when they run many Camel applications in the same JVM, such as in Apache ServiceMix, Apache Karaf, Fuse ESB, Fuse ESB Enterprise, Fuse Fabric, and the classic web and JEE servers such as Apache Tomcat, Jetty, JBoss, et all. Its the JMX naming. 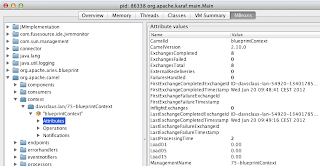 So in the JMV we have a default JMX server in which we enlist Camel MBeans, allowing you to manage and monitor Camel apps using JMX. As there is one JMX server, and multiple Camel applications, then we need to ensure the MBeans have unique ObjectName's so they dont clash. Apache Camel has out of the box a liberal strategy to cater for this, and in case of a clash, it will by default, auto remedy this by computing a unique name, using a counter based approach. 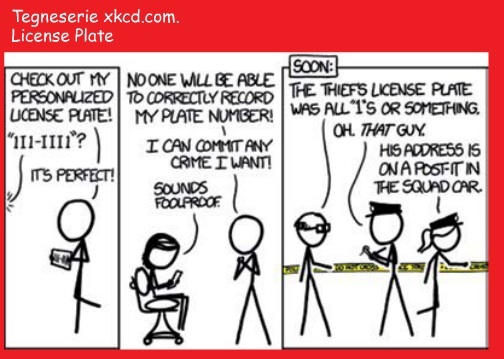 The default naming strategy is to use the CamelContext id (eg name) and apply the counter in case of clash. So if you use unique CamelContext id in your Camel applications, then you already have unique ObjectName's in the JMX, and thus no clashes. Okay you have read so far, this is good. 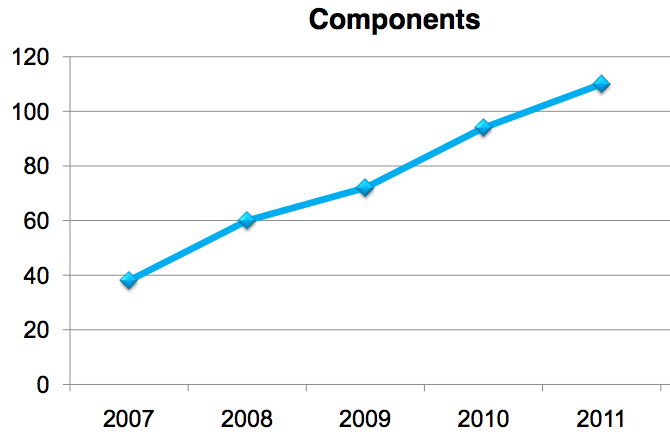 So lets get to the point where things have improved in Camel 2.10, and what you can do in previous Camel releases. The issues is that in OSGi containers, the bundle-id would by default always be prepended, so controlling the naming was a bit harder. 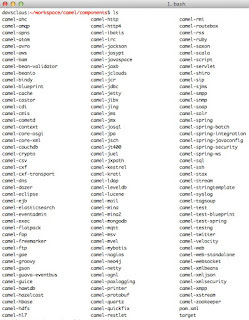 What you can do to remedy this in previous Camel releases is to use a custom org.apache.camel.spi.ManagementNamingStrategy, allowing you full control of the namings of the ObjectName's. 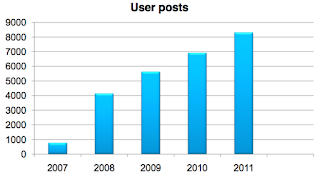 The problem is that you would then need to implement this interface and code an implementation. 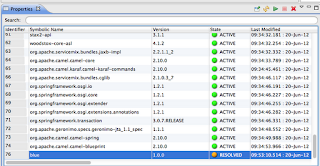 So what we have done in Camel 2.10 is to let you configure the naming using a pattern style, much more easily. 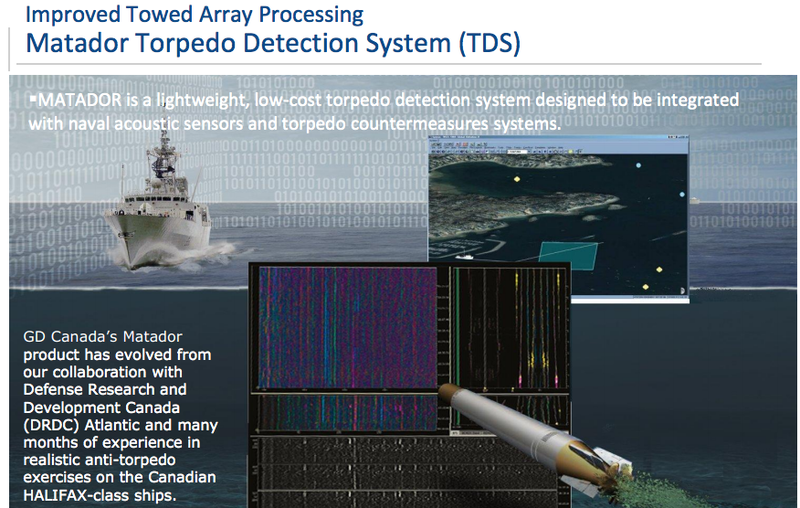 To see this in action, lets walk through an use-case. 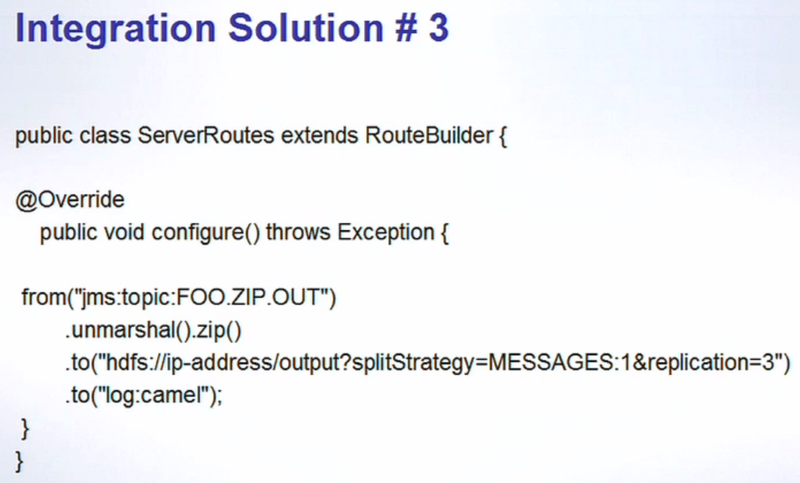 This example is created by using the Camel Maven archetype to create a new OSGi Blueprint project, using the camel-archetype-blueprint. 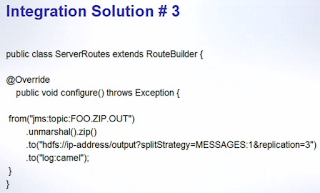 This is a simple example that can easily be deployed in an OSGi container such as Apache Karaf. When the project is created, I can compile and build the artifact using mvn install. 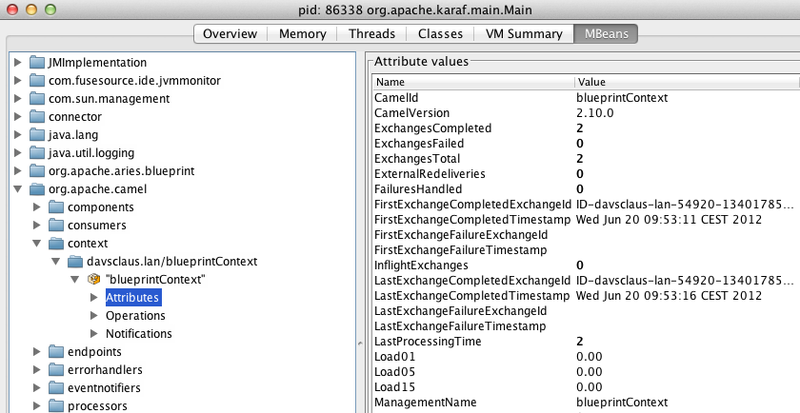 I have a vanilla Apache Karaf 2.2.7 extracted, and start it using bin/karaf. 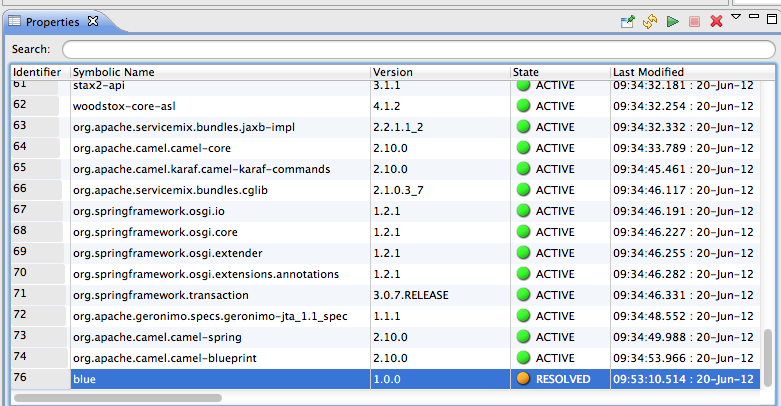 My Camel application has been given bundle id 75, which mean out of the box the JMX ObjectName is pre-pended with 75. And then at a later time we install it again. Now the OSGi container will assign the bundle a new bundle id (as it will never re-use a previous bundle id). Notice: You can update/refresh your existing application, and keep the bundle id. Its only when you uninstall the bundle, that the bundle id, is discarded, and not used again. 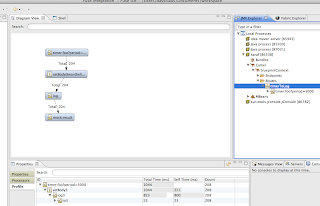 And if we see in JConsole we can see the Camel application now has a different JMX ObjectName. So how can we control this JMX naming? 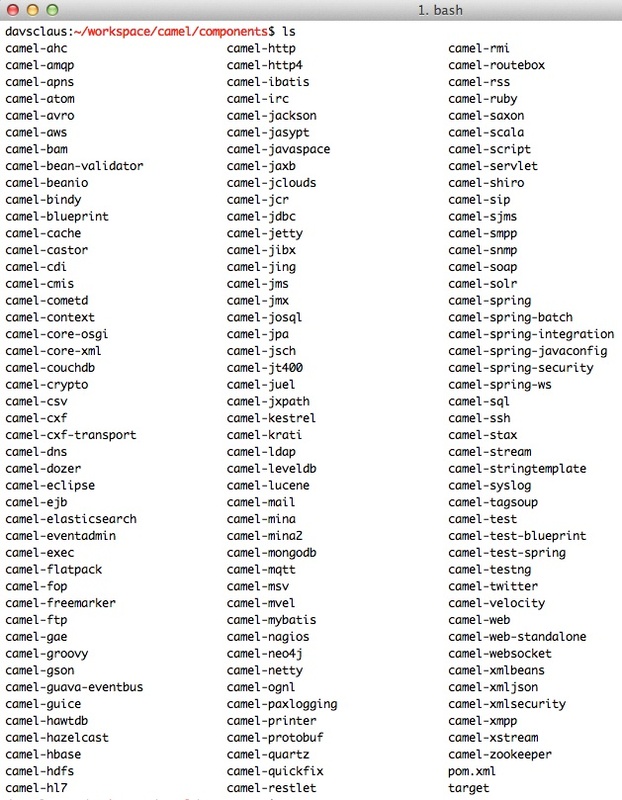 Well in Camel 2.10 this is now much easier, ad we can define a naming pattern in our CamelContext directly. 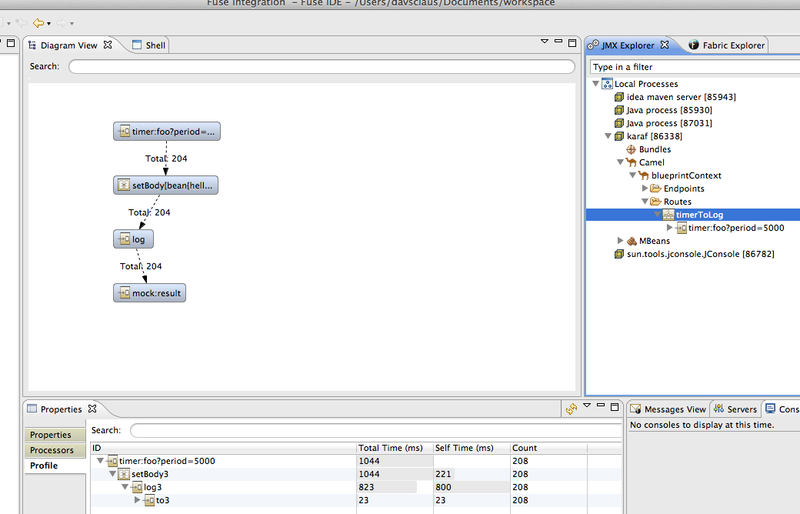 There is a new managementNamePattern attribute in the as shown in the screenshot below. This pattern supports a number of tokens which we will cover in a second. Besides the tokens you can use literals, so for example you can do managementNamePattern="foo-#symbolicName#" to have foo- as pre-prended value. And when I look in JConsole now, I can see the JMX naming is no longer having the bundleId prefixed. The JMX naming is now locked down. This allows me for example to have any JMX capable monitoring tooling be configured once with the JMX ObjectName, and then be able to monitor my application in OSGi containers, regardless which bundle Id my application have been assigned. You can find some more details about JMX and Camel at the Apache documentation. 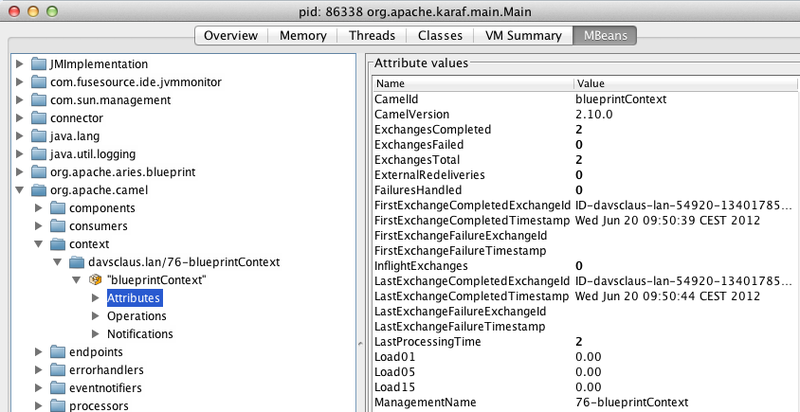 Fuse IDE also allows me to see the installed bundles running in Apache Karaf. The bundles can be managed, for example I have stopped my blue application, indicated by the orange ball, which mean the bundle is not started, but in resolved state. And know that I talk about Fuse IDE, then it has a nice terminal built-in. This is something that Windows users may struggle with normally, as they would need to use cygwin or something alike to SSH into remote machines. 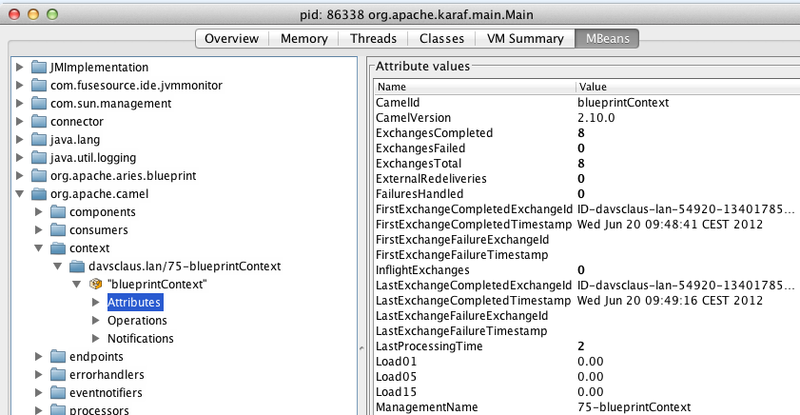 The terminal in Fuse IDE can connect to any remote box, or local running instances such as Apache Karaf. Okay that's it for all the screenshot galore. Its time to go back to work. Have a nice day. 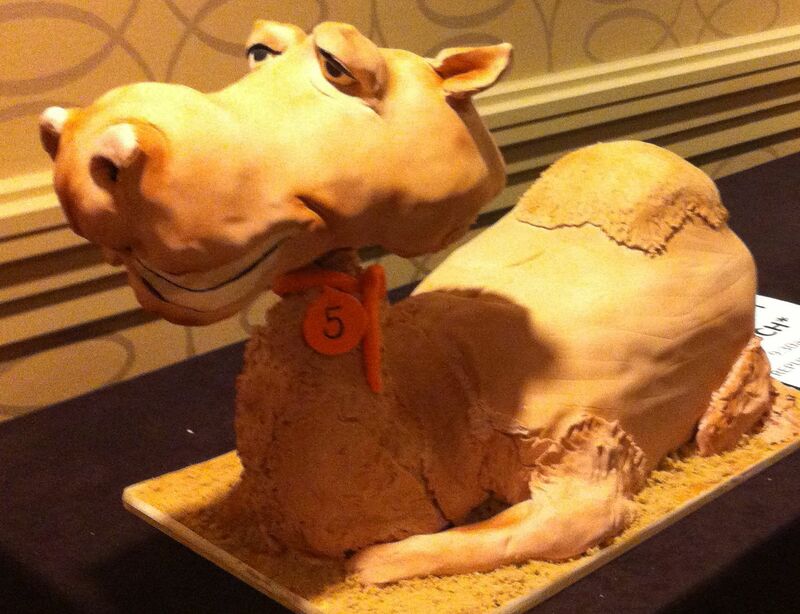 And remember Apache Camel 2.10 is soon to be released, and its a killer release. 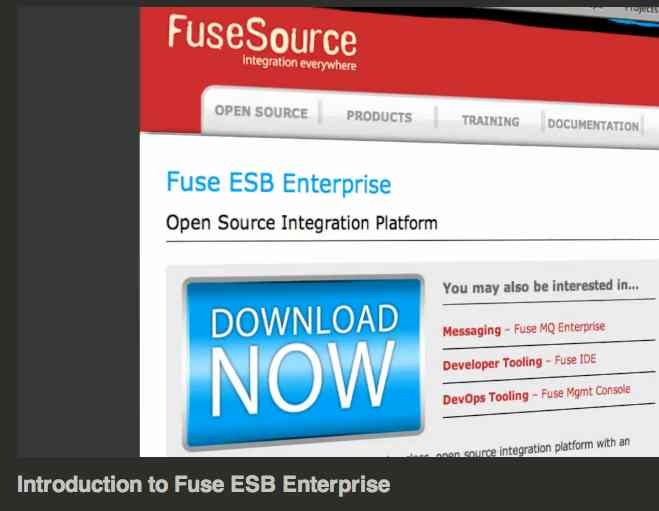 As promised by FuseSource, who was hosting the conference, all the presentations was video taped. 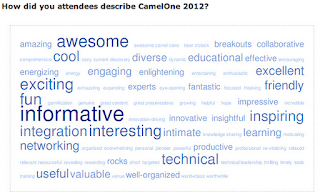 And now those videos have been processed and made freely available on the CamelOne website. Jonathan and I had the pleasure of doing a light keynote of how we got involved with the Apache Camel project, and talking about how the project have evolved over the years, and has been become so successful. And if you are curious what Fuse Fabric is, then I suggest to look at the presentation from Ioannis, who is the lead architect on the project. And Hiram unlocks the mystery of the Apache Apollo, and why its such a great leap forward for the next generations of message brokers. And if you think HTML5 apps is the future, then I suggest o watch the presentation from Charles where he talks about Camel, ActiveMQ, websocket and HTML5 apps. 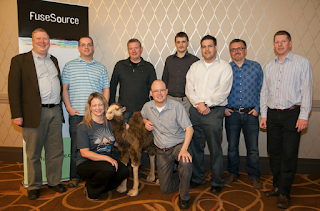 Redpill Linpro, a FuseSource partner, is hosting a seminar on integration with Apache Camel, and the FuseSource products. The event takes place in Copenhagen, on thursday june 14th at 8:30 to 11:30. 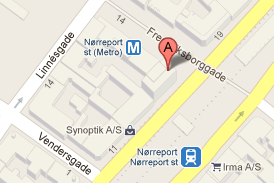 The location is very easy to find, as its just next to the Nørreport Metro station. You can find more details about the event here, registration is free. So back the the 1st day. This year Jonathan and I was asked to do the opening key note, with our Camel story, and where the Camel project is today, and some thoughts about how Camel can riding the cloud in the near future. Jonathan and I wanted to tell our Camel story, and also with a sense of humor. 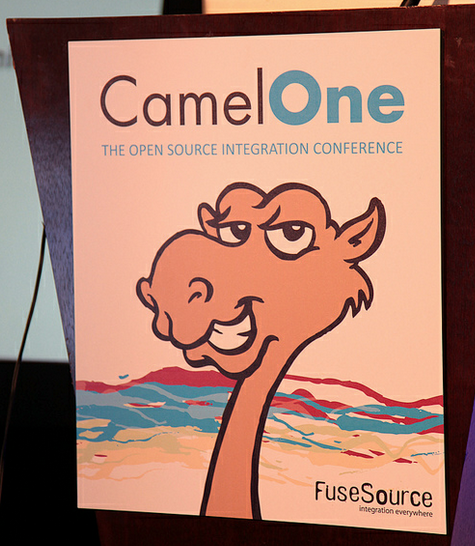 I can say mission accomplished when the slide with the lovely Camel picture was shown. 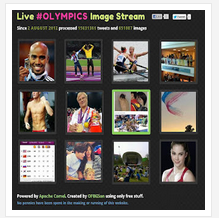 And no the picture is not retouched, it was found using google image search. 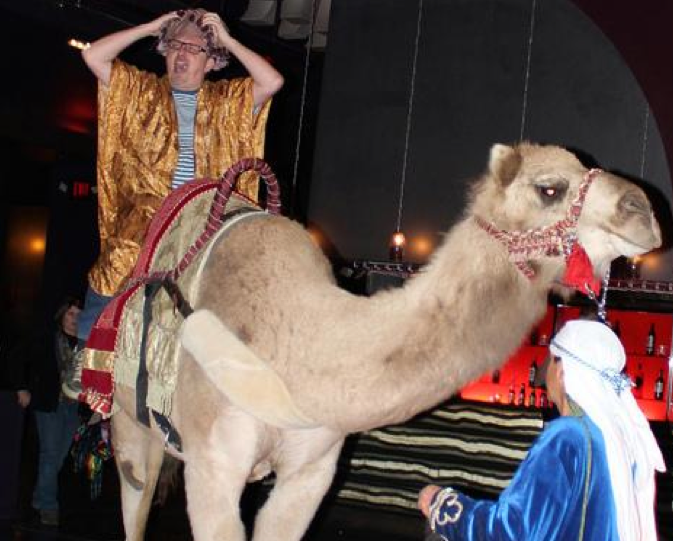 After the keynote I gave a talk about how to get started riding the Camel. The talk is a practical focus talk so I was sharing the time 50/50 between slides and live coding. As all sessions is video recorded, we can all watch them later, as they will be posted on the CamelOne website, free for anymore to watch. 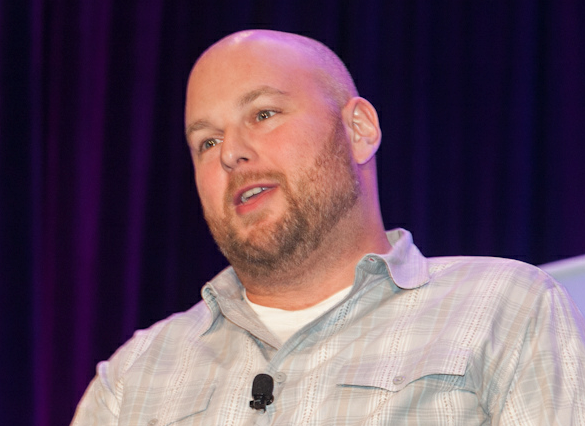 A professional production company is currently processing the videos. They should be ready in weeks from now. I will blog when the videos is online. Likewise the tweets about Charles Moulliard was very positive. 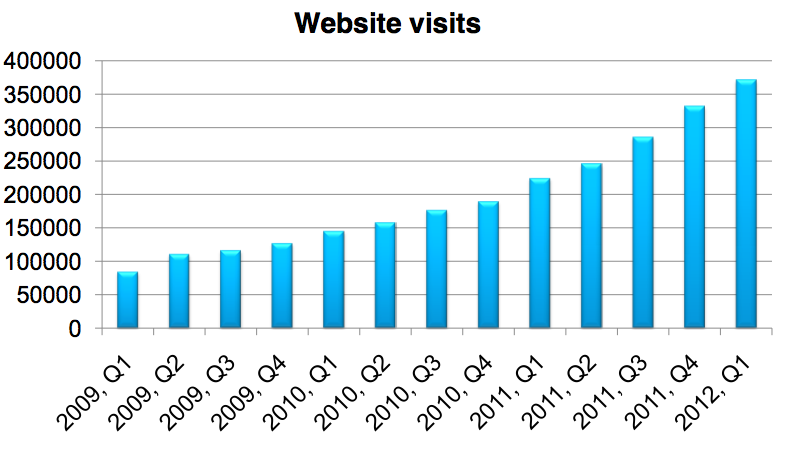 Seems like people wanted to go and play with websockets, and the Camel. This is definitly cool. 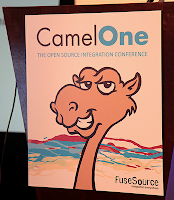 So Camel 2.10 is a much anticipated release, having the websocket component out of the box.